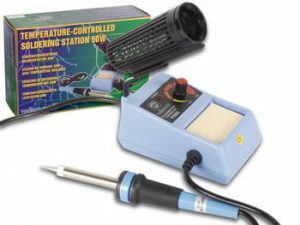 Monitor 4 Geiger Counter Kit – CK0106. Soldering required. Energy Sensitivity: 1000 CPM/mR/hr (Cs137). M4EC is the same as M4 except the energy response for gamma and x-rays through the detector sidewall is flat within +61% or -26% over the range of 40 keV to 100 keV, and within +35% or -17% over the range of 100 keV to 1.3 MeV. 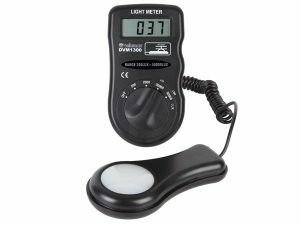 M4 & M4EC meter scales shown below. Both Detect beta at 50 keV with typical 35% detection efficiency and beta at 150 keV with typical 75% detection efficiency. Energy Response Curve: Monitor 4: Detects alpha down to 2.5 MeV; typical detection efficiency at 3.6 MeV is greater than 80%. Detects gamma and x-rays down to 10 keV typical through the window, 40 keV minimum through the case. Display: Analog Meter holds full scale in fields as high as 100X maximum reading. CPM & mR/hr scale. Optional SI Scale Meter Available. 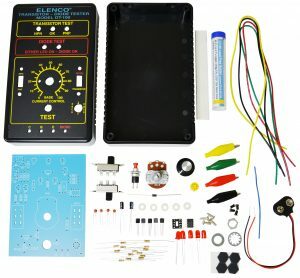 Monitor Kits: THIS IS A ELECTRONIC KIT THAT REQUIRES SOLDERING. Build your own Monitor 4! 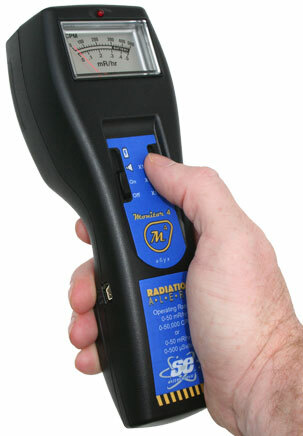 Learn about how a geiger counter works!